I think they also made Mogunezun with the MAT car. I wish I could tell if the car is removable... doesn't seem like it, based on all the photos that I've seen. Crud. I mean, thanks. That was my big misgiving that made me pass on the Mognezun when it came up at a show last year. Not magnets-and-tin-cars, but still pretty awesome. Yeah I agree, some of the new Bullmark stuff has been phenomenal. Sadly, I have only really seen it come up at the festivals, and even then, the prices are getting up there. I think it is worth it though, the quality on their new figures seems amazing - I am just saying it is becoming pricier than the cheaper B-Club branded stuff they used to do. Check out the size of that Dodongo! i'm constantly watching for a chance to pick up and catch up on these new/old Bullmark releases, so nice! Bullmark does made to order pre orders for everything at the festival- BUT does not take international orders. 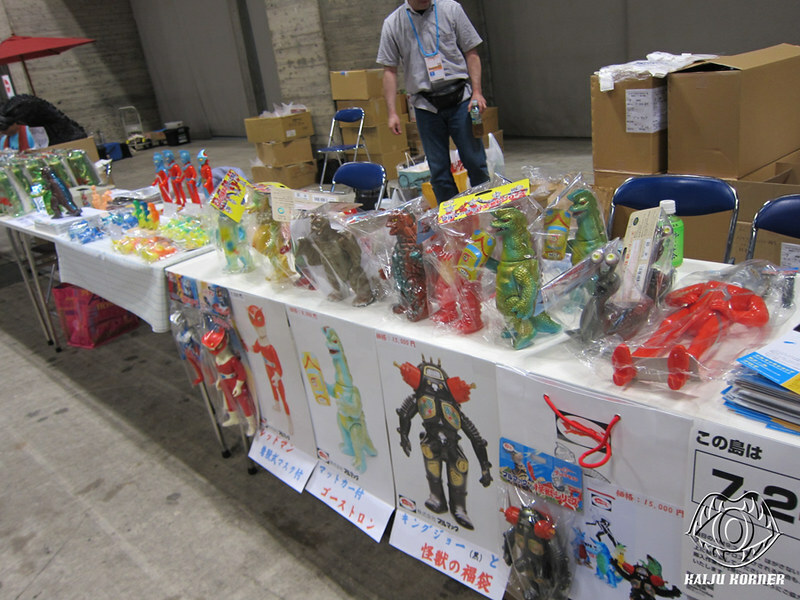 I wish they accepted paypal I'm sure a buying service could help or if you knew someone in Japan. 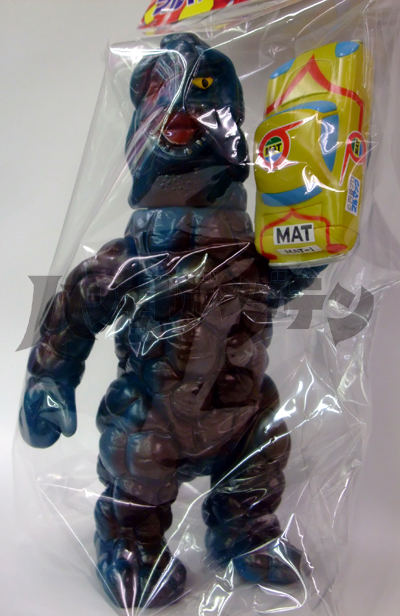 Sometimes 1999 offers new Marusan stuff. I really miss Grumble for pre orders. I really wanted to get the black King Joe but I am not into these more realistic paint schemes. I did buy the green Kanegon from M1GO of course, it's sooooo nice. That King Joe is pricey, why so much? Me too! I wished it was sold on its own. Great, eye-popping coverage - thank you Andy! 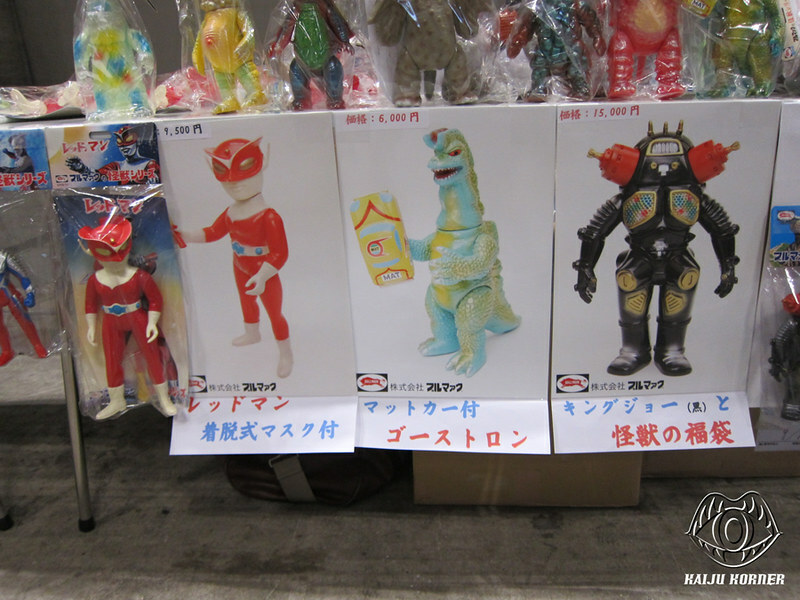 I saw those pics on Kaiju Korner and was blown away, I want all that stuff but no way to get it. 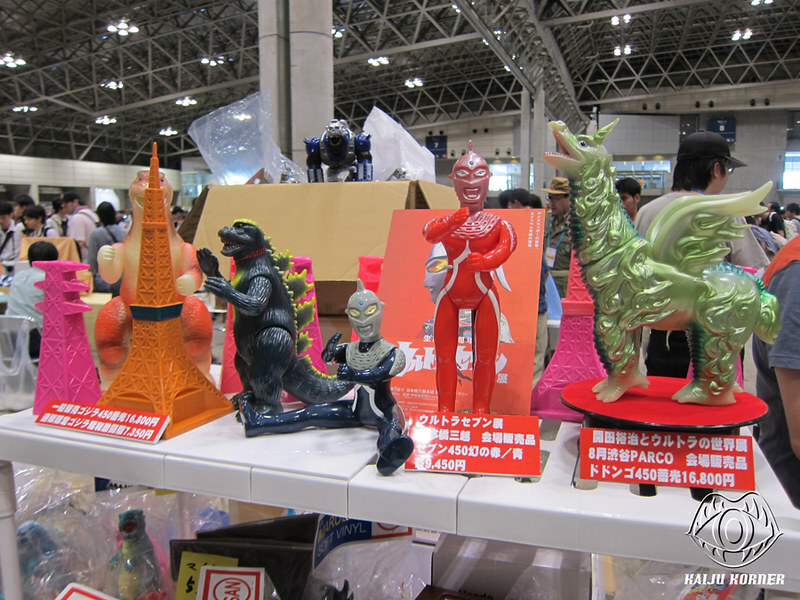 Thanks to Chris I went to the Mitsukoshi Seven exhibition and got the red face figure, black was sold out! Black must be popular because it's so different from the normal red scheme. 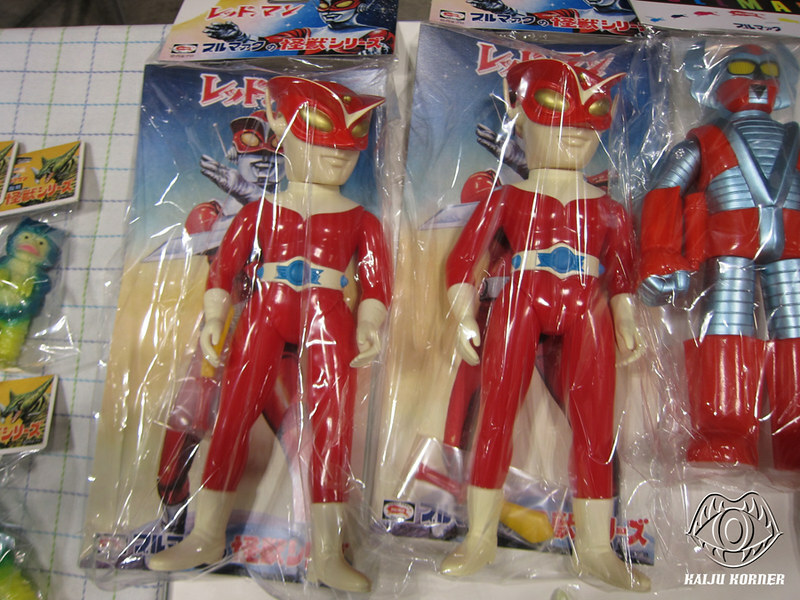 is that redman the first repro removable mask hero that bullmark has done?! If you don't count b-club then yes it is. 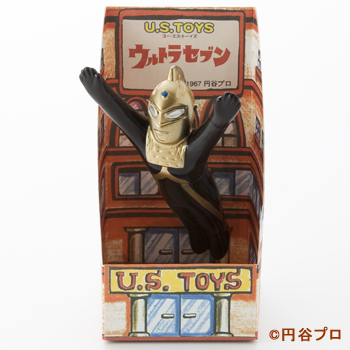 I own a ultraman zoffy standard with removable mask by them. 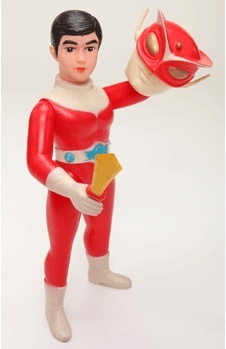 I didn't even think b-club did removable masks! 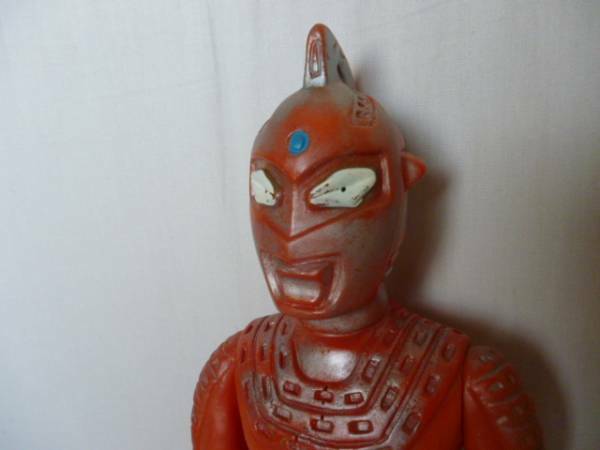 I hope Bullmark continues to put more out, hopefully a standard Fireman with mask or maybe the cyborg clear version of this Redman. Anyone else notice what looks like a Giant Ultaseven on the table? 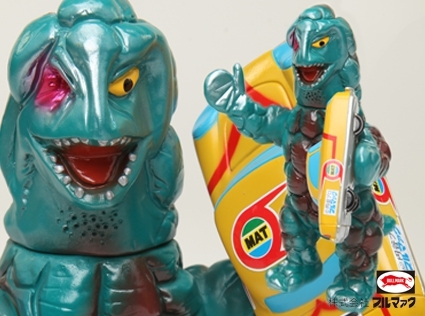 I've been out of the toy game for a while and recently starting buying again, so please forgive this question, I thought Bullmark was no longer in business or out of the toy business.